I have seen a lot of people want a health skin, but they do not change their daily habits, I know all that is new in our routine takes a while to adapt, but when the results start to appear and very rewarding and stimulates to continue. When you start your day before your breakfast, take a glass of mineral water or coco nut water, I prefer the coconut water, it will cause your body wake up and get the food in a better way, and begin moisturize your skin. 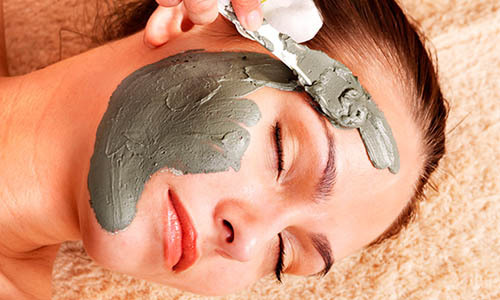 Green clay leaves the skin softer, clean, clear, silky, and not need to leave home, to leave the beautiful skin like celebrities. Just prepare a homemade recipe. 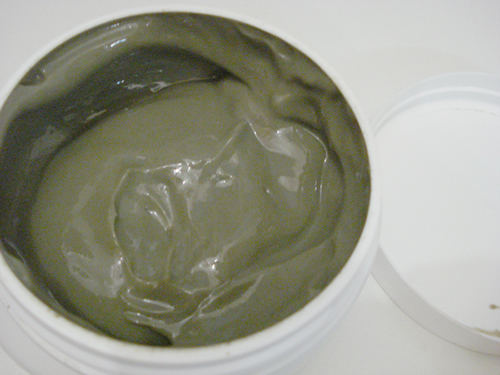 Mix ingredients and apply on face with slight movements. Let stand for 30 minutes then wash then.